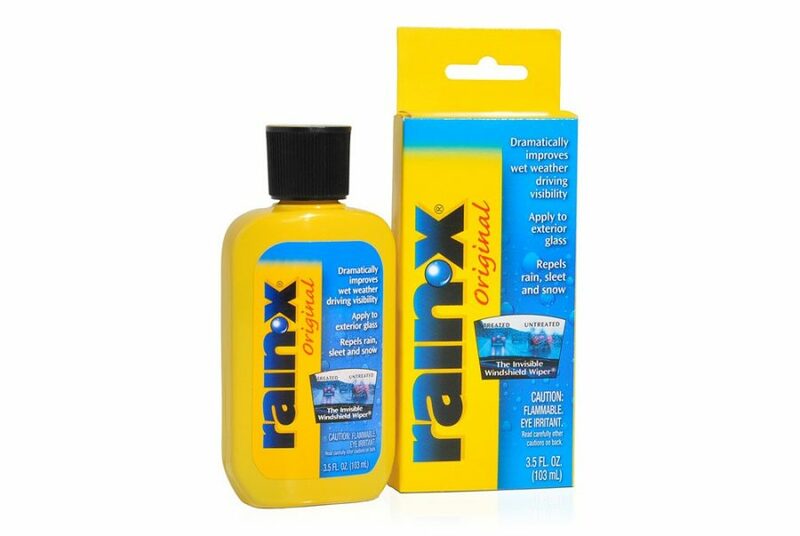 Rain‑X® Original Glass Water Repellent dramatically improves wet weather driving visibility. Simply apply the treatment to exterior glass and watch the raindrops fly off your windshield while driving. Rain‑X helps improve visibility by repelling rain, sleet and snow.